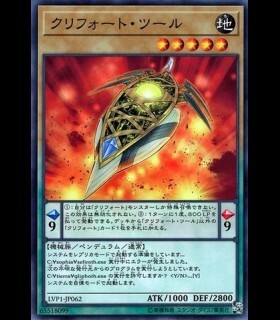 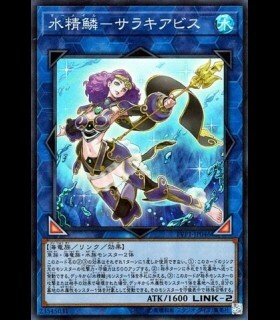 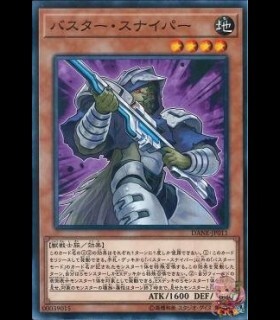 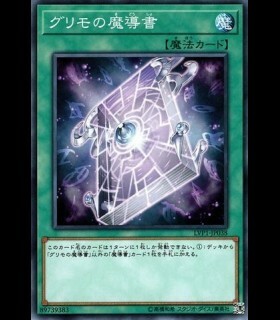 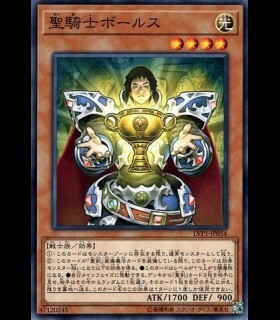 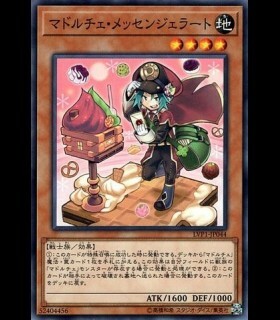 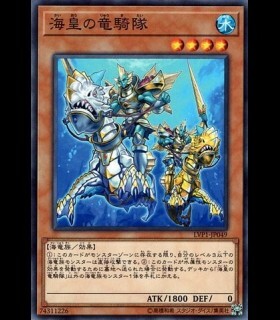 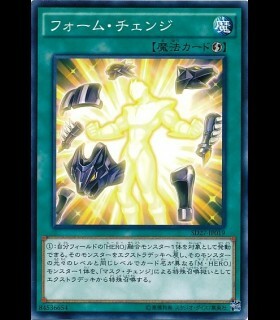 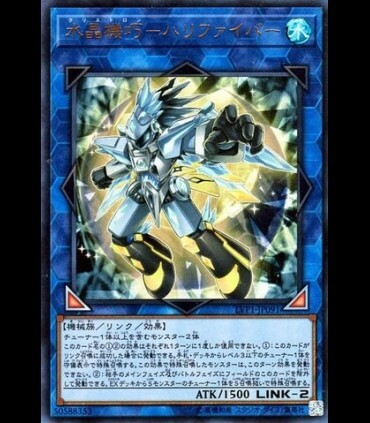 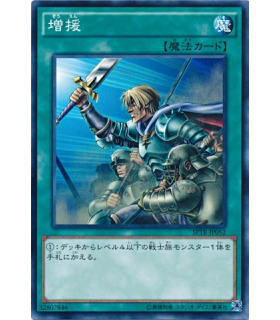 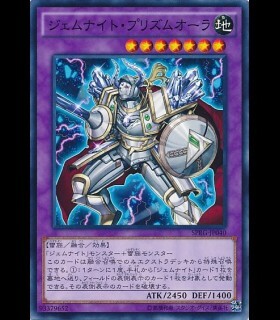 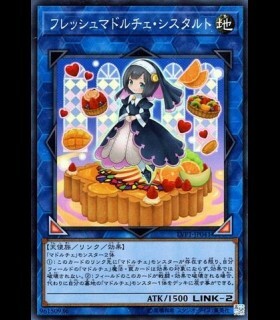 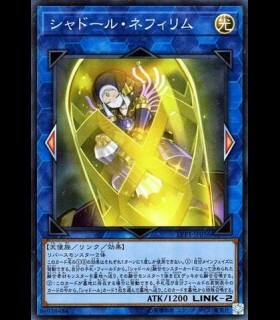 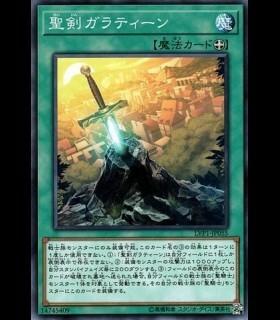 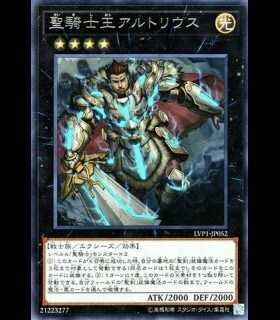 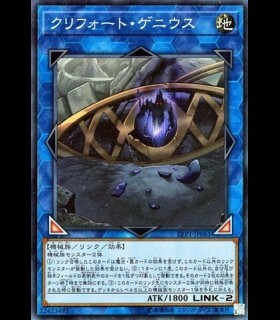 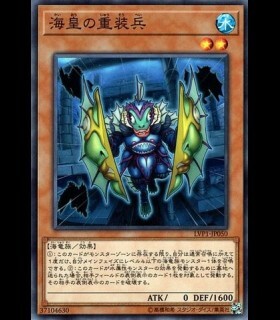 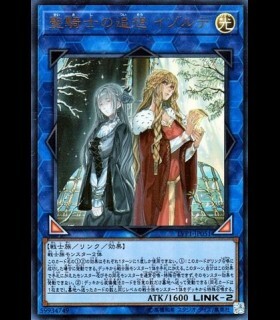 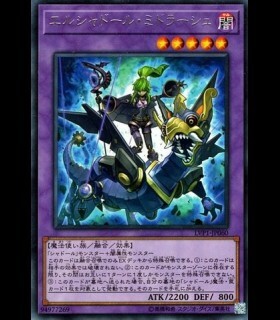 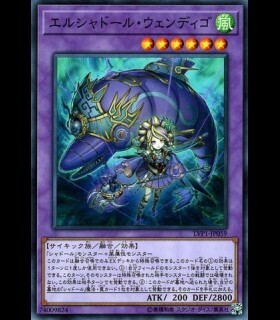 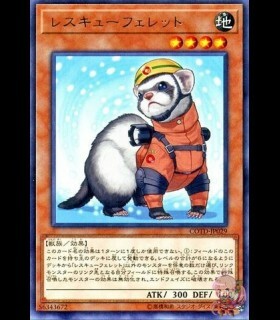 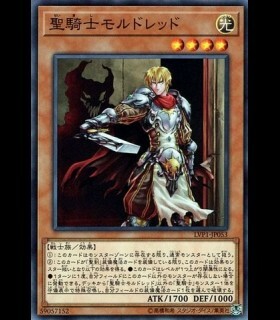 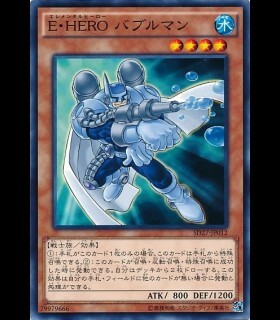 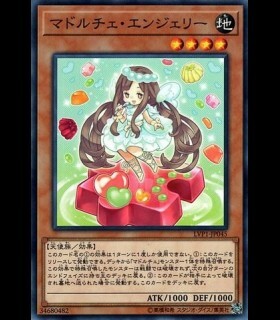 If this card is Link Summoned: You can Special Summon 1 Level 3 or lower Tuner from your hand or Deck in Defense Position, but it cannot activate its effects this turn. 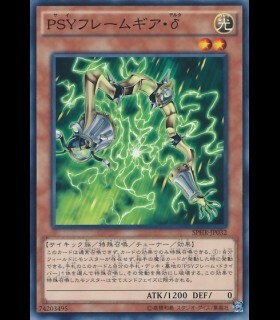 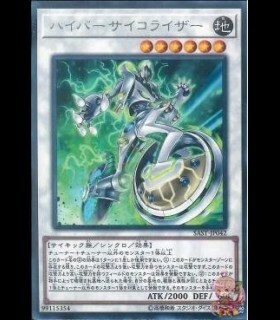 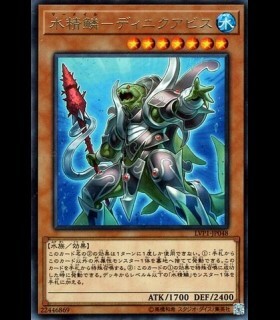 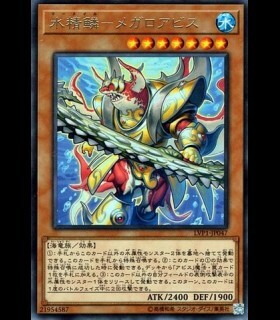 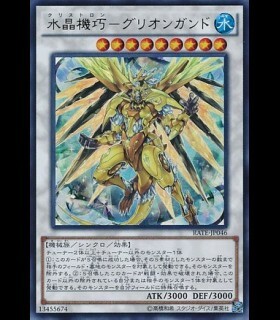 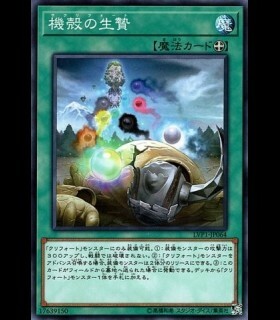 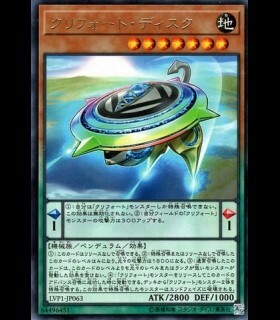 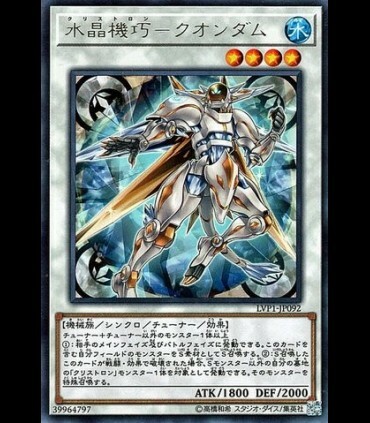 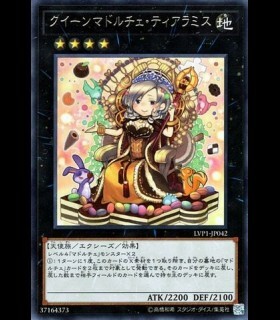 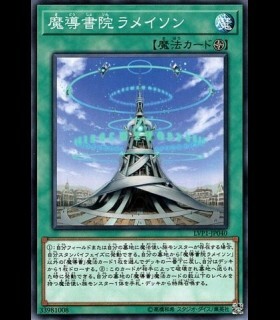 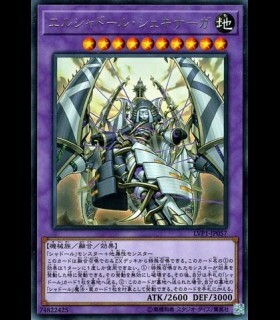 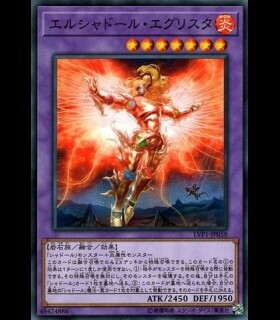 During your opponent's Main Phase or Battle Phase (Quick Effect): You can banish this card; Special Summon 1 Tuner Synchro Monster from your Extra Deck. 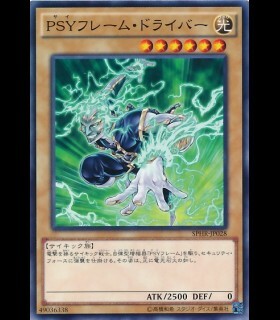 (This is treated as a Synchro Summon.) 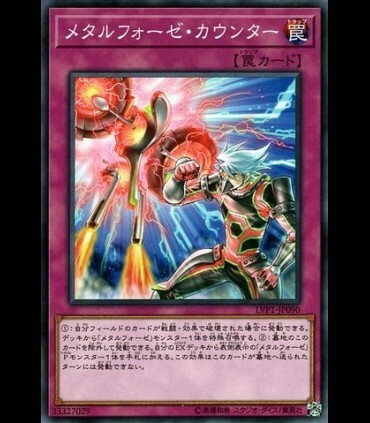 You can only use each effect of "Crystron Needlefiber" once per turn.